Change is a vital part of any successful business. Success also means your business is bound to outgrow its current location. This can be triggered by several factors, including your desire to expand your business to access new markets, labor issues, lowering expenditure and increasing cash flow, improve facilities, as well as improving your quality of life. Although every business is faced with its own unique reason, almost all of them relocate due to a combination of these problems. Once you determine why your company should consider relocation, here’s some advice on when and how to achieve it. Before you even begin the process of relocation, you will first need to do research how this may benefit or hurt your business. Conduct a full market research to determine your current consumer base and their opinion of the issue. This will provide you with insight into the demographics and geo-position of your market which can influence your decision. A new location might allow you to move closer to your biggest consumer base, expanding your market share, but it can also make you lose loyal customers at your company’s current address. Another thing worth exploring is the financial gain to the company. Compare your current annual expenditure, profit projections, and the financial risks. A new location might repay the initial investment and bring in profit by having lower real estate rates, reduced shipment costs, or possible government subsidies that aid business in that area. You can further minimize risk by successfully researching competition, and advertise the move, so consumers get used to the idea. Once you weigh in every possible outcome, you can start making a plan, and choose your new location. After you have considered all the preconditions and decide it’s time to move, you will need to search for a new location. Consider what requirements your new office should meet, and start narrowing your search. Once you have selected a couple properties, determine the possible benefits or disadvantages of those sites. To do that, you will need to factor in the logistics of the move, costs, and the properties current state and possible issues. A building performance analyst can point out any significant infrastructure defects, work out repair costs, and determine if the property is good for its value in the first place. Based on this data, a logistics expert or project manager will be able to work out an exact budget and the timeline of the move. This will allow you to maintain focus on your day-to-day operations, while the person in-charge can take care of staff cuts and recruitment, change of address, transportation or sale of property, and ensure a smooth transition. When renovating your company’s new facilities, you need to have one thing in mind: it’s an investment since it can lead to new staff recruitment opportunities, and also become a marketing tool. To achieve this prospect, the renovation should have an efficient, yet comfortable design, and meet all safety and sanitation requirements. Decide the design of your future office space with the help of a team of corporate designers. To get the most efficient design, emphasize the essential facilities your new office space must have. 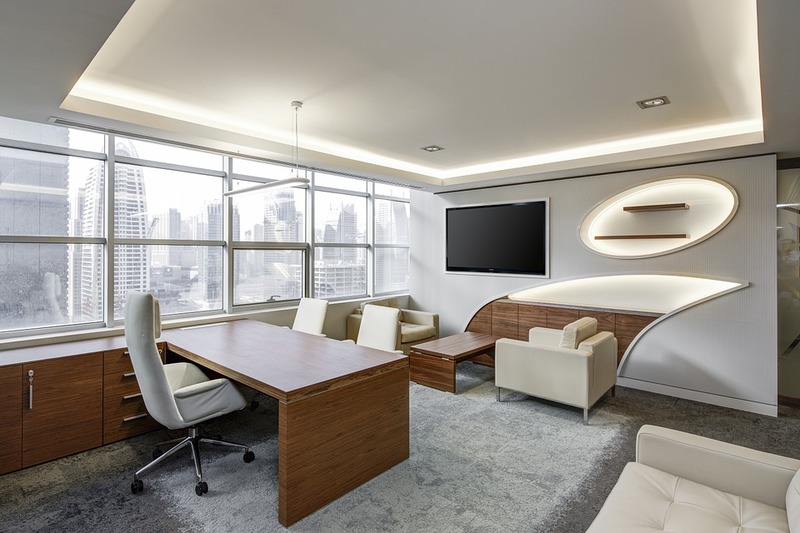 List pros and cons at your current office, and implement proven design features while finding possible solutions to root our design flaws. Additionally, make your new facility a comfortable working environment. Add community rooms, like a break room or an office kitchen, invest in new furniture, better equipment, or ask the HR department to do a survey and review the suggestions of your staff. In addition to your contractors, hire a professional garbage removal service. This can reduce the initial renovation cost, and help the contractors meet health and safety regulations. You should also receive regular feedback from the renovation site, to monitor progress and ensure the deadline will be met. After you have taken everything into consideration, relocation of your business can have a positive long-term impact on your company. Moving can be the perfect solution to your company’s current problems or its rapid growth. Now, once you do decide it is time for a change, you will be equipped with the knowledge why, when and how to make this necessary transition a reality.